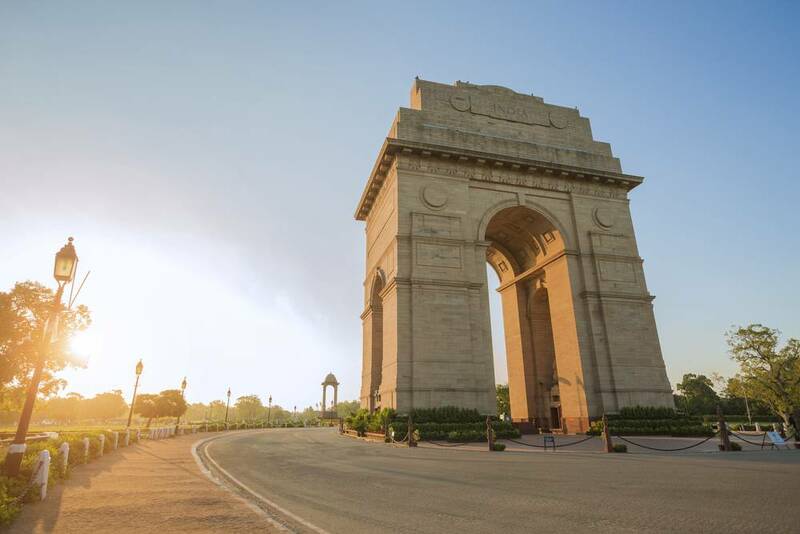 The residents of India’s capital may now avail the gamut of services and certificates provided by the Government through digital means, thanks to the launch of the e-District portal. eDistrict Delhi is a Delhi Government initiative that facilitates the online delivery of services to the citizens in a time-bound and hassle-free manner. This article seeks to create awareness of this portal by covering its facets and examining the procedure of registration and login. Provision of online application forms for various certificates, schemes, subsidies and scholarships. Provision of online applications for obtaining the birth and death certificate, marriage registration, revenue and courts notices, Right to Information (RTI), SC/ST welfare scholarships, and a host of others. Facility to track the application status. Facility to verify certificates online. Facility to print and download online certificates. Facility to register complaints and grievances. Facility to locate the nearest UIDAI center. Facility to locate the nearest subdivision center. The service delivery period will vary in accordance with the nature of services and usually ranges between ten-ninety days. Step 1 – The user may access the e-District Delhi citizen services registration form by clicking here. Step 2 – next, the desired document type must be selected, which could be Aadhar Card or voter online. Step 3 – The document number (meaning the Aadhar Card number or voter ID card number) must be indicated. Step 4 – The user may continue after entering the CAPTCHA shown on the screen. Step 5 – The registration form will be displayed on the following page, which must be filled in. After filling the form, the user may press the “Continue to Register” button. The above step registers the user to the portal. Details such as the username and password will be addressed to the registered mobile number of the applicant. Step 1 – the e-District login page can be accessed by clicking here. Step 2 – In the login page, details such as the user ID and password must be entered, along with the CAPTCHA code. Upon entering the same, click on the “Login” option. Step 3 – The user may follow the instructions provided in the appropriate service/certificate application form. Step 4 – The application form must be filled in and submitted. The form must be supported by the required documents. Note – applications cannot be edited after submission. Step 1 – to go the concerned status check page, click here. Step 2 – choose the department associated with the particular service. Step 3 – select the service for which the application has been filed. Step 5 – click on the ‘Search’ option after entering the Captcha. The documents to be submitted by the applicant include the original affidavit (wherever required) and self-attested copies of other supporting documents. The same may also be addressed by post to the concerned SDM office, in which case an application number must be mentioned at the top of the envelope. Documents which can be verified from an online database requires no supporting documents. It may be noted that an application without the attachment of the essential documents qualifies for rejection. Documents once uploaded on to the portal cannot be removed later. Citizens will be provided with a certificate if their application is approved, which can be downloaded from the e-District portal. The download can be processed using the application number provided at the time of applying. The authenticity of this document can be certified by the user-agencies using the certificate number. Can Minors File an Application? Minors, i.e., people aged below 18, may file their application through a parent/legal guardian by adding the former’s profile to the latter’s registered account. The reasons for an objection can be checked by visiting the portal. 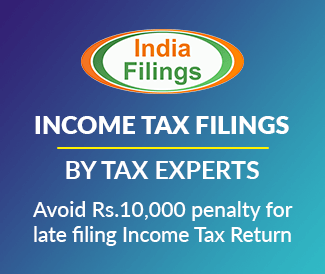 If it is due to non-submission of certain documents, the applicant may visit the Counters at the Sub-Division office or make a call to the concerned number to know any requirement of additional documents. 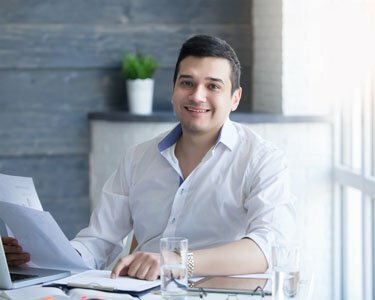 If an application is rejected for any other reason, the user will be required to file another application for the particular service with the procedures provided above. However, the applicants are advised against filing another application if they do not meet the required criteria.